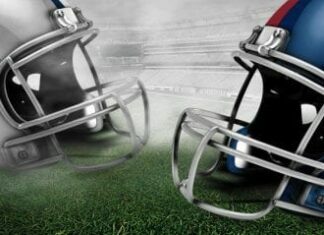 We have already talked about the odds that are in favor of Dallas Cowboys, but now, we are bringing predictions and picks of NFL experts regarding this matchup. With both teams being at 0-1, this battle at the AT&T Stadium that will be held on Sunday night will be crucial for NFC East rankings. 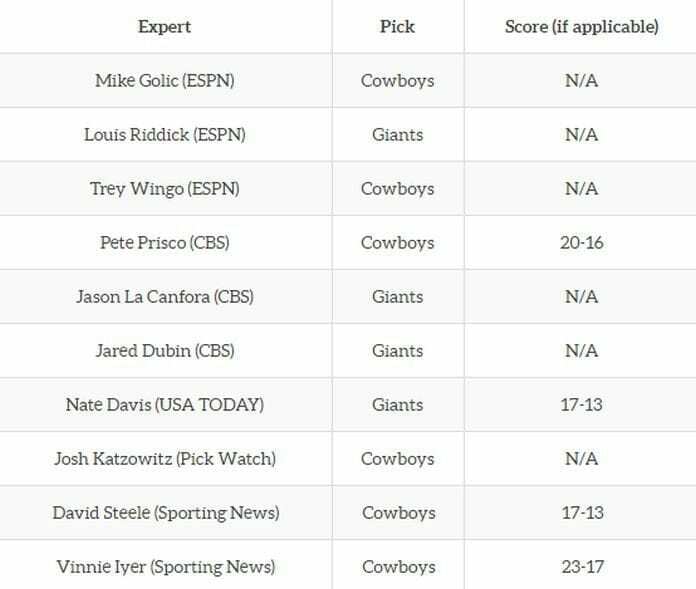 Looking at these predictions it is clear that we are into one close game, but still, Cowboys got more votes in this case. We can agree that 6-4 isn’t such a big lead, especially when we take a look at the score predictions and realizing that one possession will determine who will end up victorious this time. From those that are on our list, only four gave the score predictions and by examing that, we can conclude that we will not see a lot of red zone action. 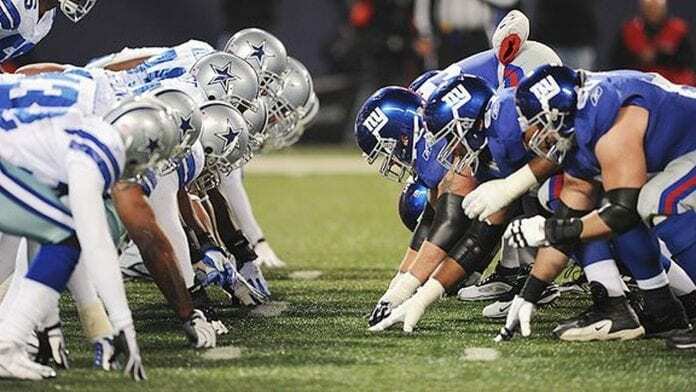 Most experts suggest that Giants will hardly surpass 15 points while Cowboys could go up to 20 or slightly above that and by looking at the season opener of these two squads we tend to agree with this. Anyway, this is one of the most important early games in the season as both Washington Redskins and Philadelphia Eagles managed to win their matches against Arizona Cardinals and Atlanta Falcons respectively. What do you think about this duel? 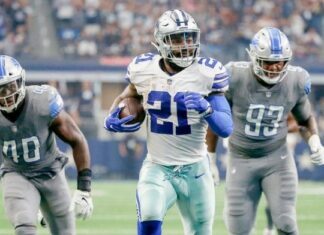 Can our Cowboys destroy Giants or they won’t be able to beat Eli Manning, Saquon Barkley, Odell Beckham Jr., and others? 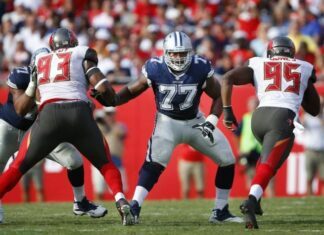 What are your expectations from Dak Prescott and Ezekiel Elliott?